Planet Earth’s #1 Fire Apparatus. Custom-built right here in the USA. Welcome to Rosenbauer, the best American-built fire apparatus available. When it comes to top performance and customizability in fire apparatus, nobody beats Rosenbauer. With three of Rosenbauer’s eleven plants based in the American heartland, you can acquire the best equipment, custom built to your department’s exact specifications, and also buy American. We’re more than just a fire apparatus dealer. It’s your city, your town, your department. It’s not like anyone else’s anywhere, and we get that. Suspensions, cramp angles, curb-to-curb turning radius, wheelbases, length, width, height, and the vehicle’s operating environment…all are different. All are unique. All need to be properly addressed to meet your community’s needs, in addition to maintaining your ISO requirements, for 20 years or longer. This is why unlike other manufacturers, Rosenbauer and Empire don’t pigeonhole you into an “out of the box” firefighting solution that almost meets your specifications. 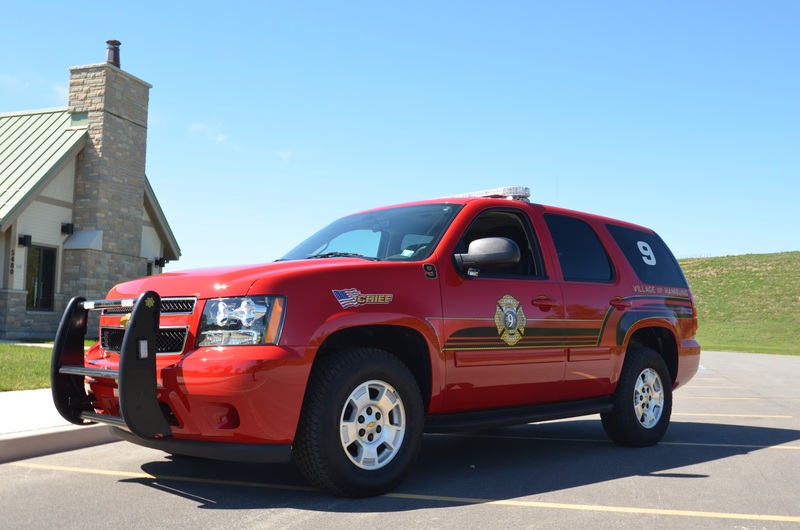 Empire’s team of factory-trained territory managers meet with your planning board’s engineers to address each of your concerns to deliver fully-custom fire apparatus that fits your department and your community’s needs. 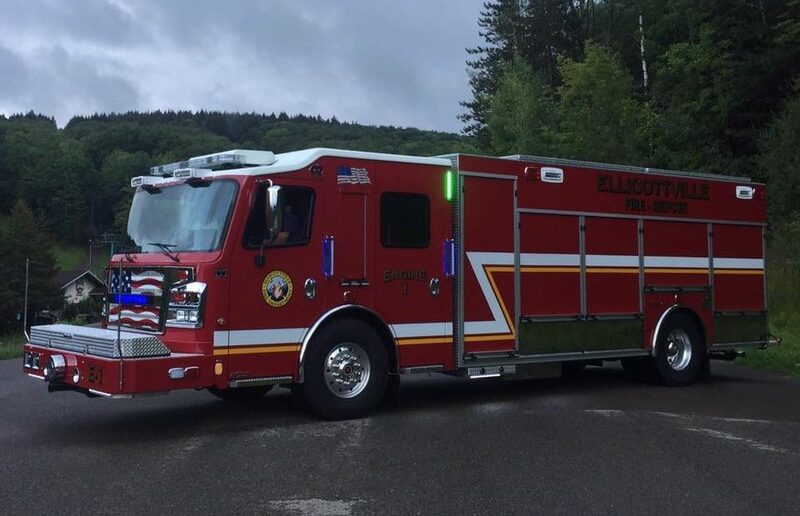 Empire Emergency, as a custom Rosenbauer apparatus manufacturer, has one over-arching commitment: as long as it’s safe for the road, we will custom-build your truck any way you want it. You know what else? 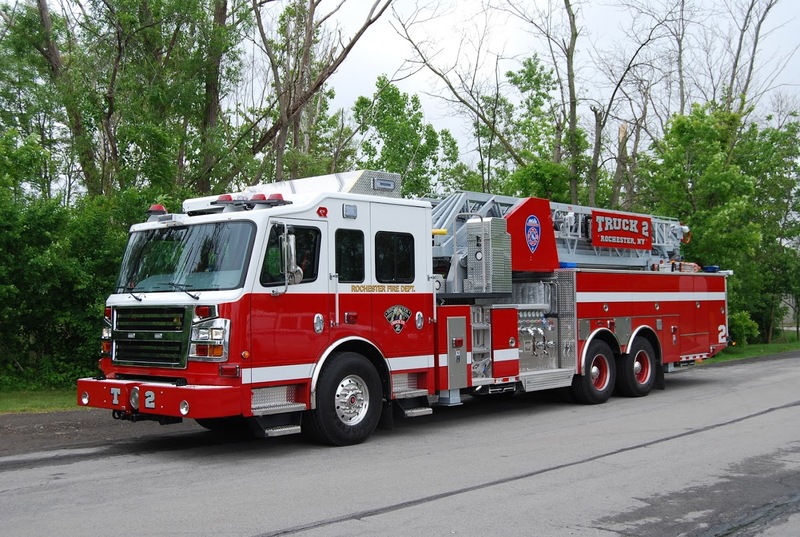 Our custom-built fire apparatus are roughly comparable in price to the other guys. So why settle for nearly perfect, when you can have exactly what you need and what your community deserves? Rosenbauer by Empire: the best life-and-property-saving tools available…period. 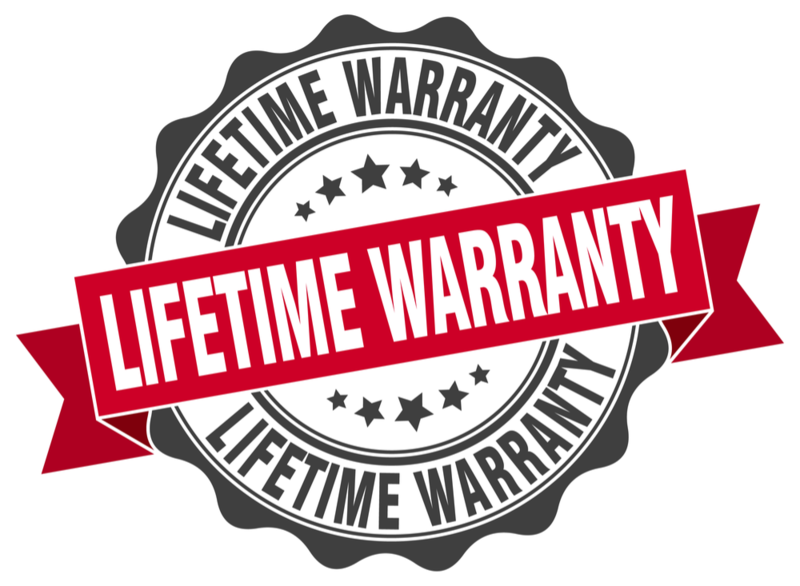 Rosenbauer fire apparatus are warrantied for as long as your department owns the vehicle,* rather than the “market lifetime” of the vehicle which is all that some other manufacturers cover. When you buy a truck from Empire, you’re buying more than just a truck. 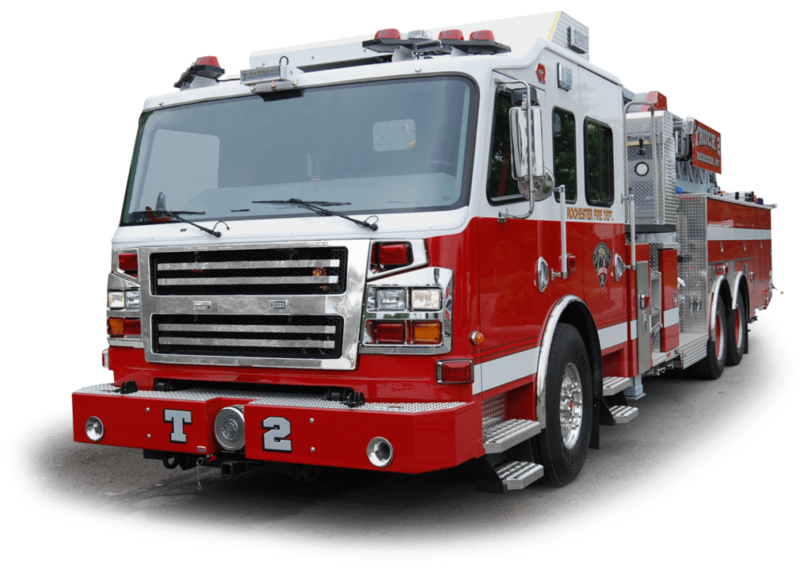 You’re buying a vehicle that is supported by the largest fire apparatus manufacturer in the world, with some of the strongest warranties in the business. So go ahead, put your truck through your most intense operational drills. We dare you to break it. Because what good are tools if they can’t stand up to the rigors of the field?